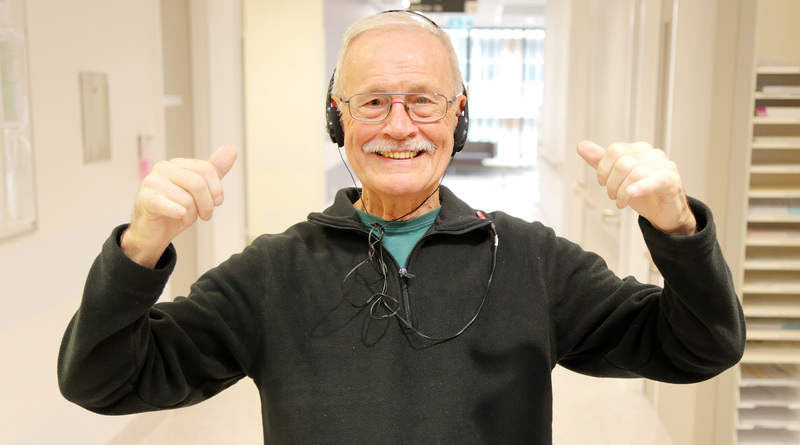 Blacktown Hospital dementia patient John O’Malley has reaped the benefits of dance. People and carers living with dementia are encouraged to attend a free calmness forum to help understand the disease better. Western Sydney Local Health District (WSLHD) Dementia Advisory Service manager Sue Tolhurst said the forum will provide information, advice and practical ways to keep calm in situations stressful for the person living with dementia and for those caring for them. It will also cover the ways dance and exercise can be helpful for patients with dementia. “We have a great line up of speakers who will share their wisdom on this important topic,” Ms Tolhurst said. The forum is organised and sponsored by WSLHD, Western Sydney Dementia Working Group, Anglicare At Home. ← Do you want to win a Westmead Redevelopment keep cup?